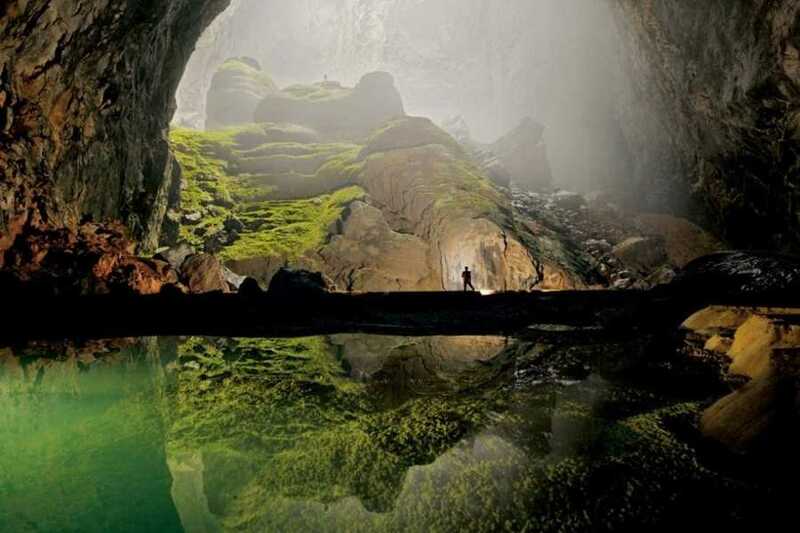 Come and explore Phong Nha Cave and Paradise Cave located within the Phong Nha – Ke Bang National Park. We offer 3-4 departures per week but places fill up quickly so please book in advance! 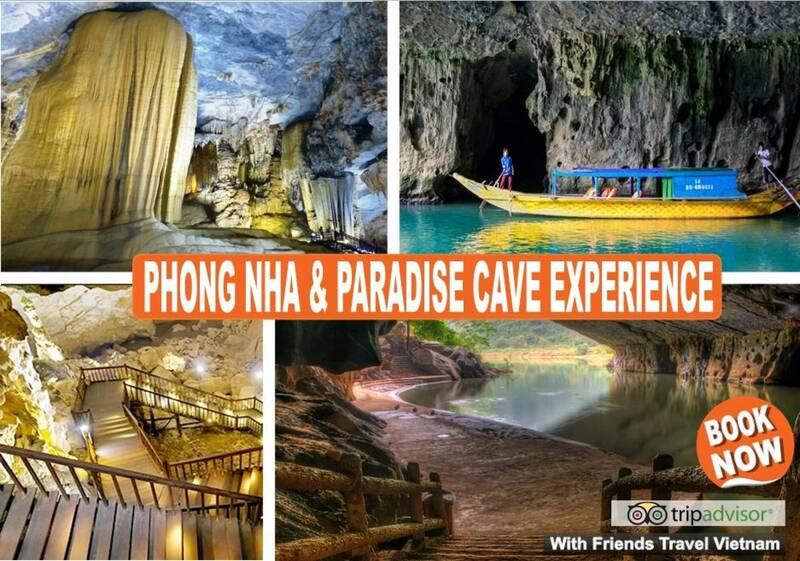 Are you ready for the "Phong Nha Cave & Paradise Cave Experience"! 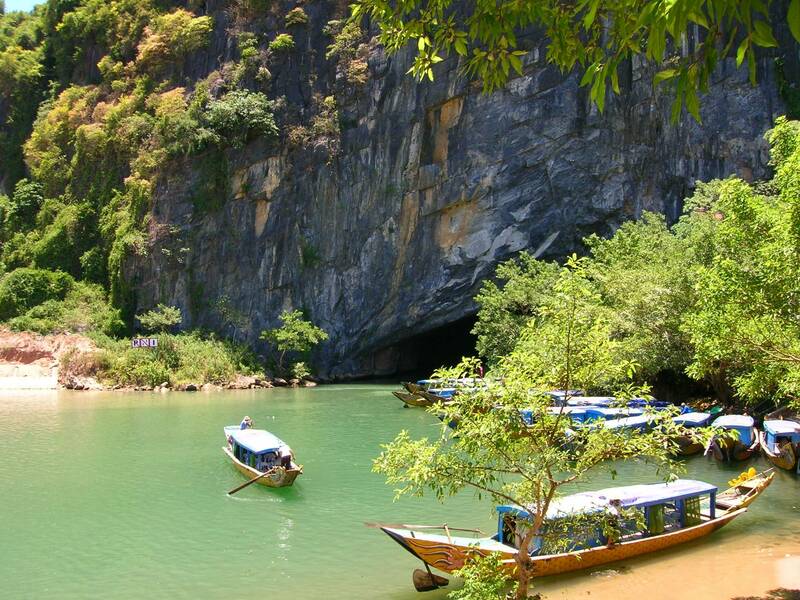 The two most beautiful caves in a single day tour package! 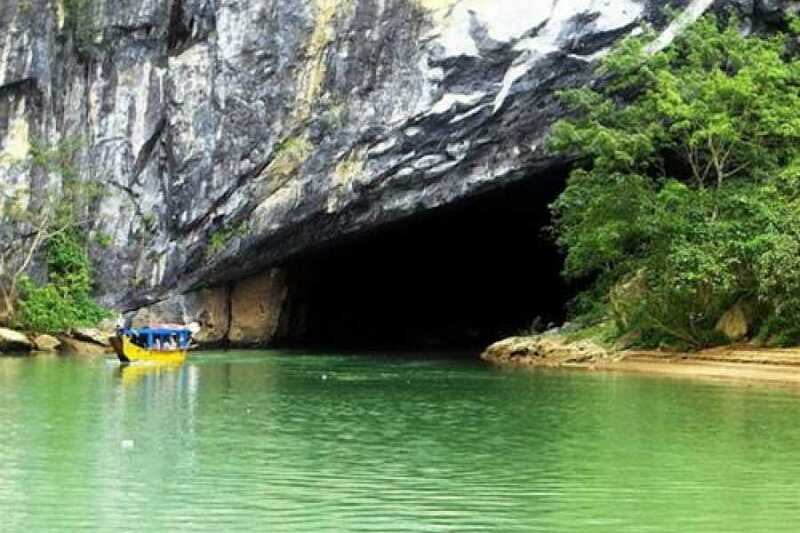 Enjoy a full day of excitement, by walking through the Paradise Cave and experience the Phong Nha Cave by boat. 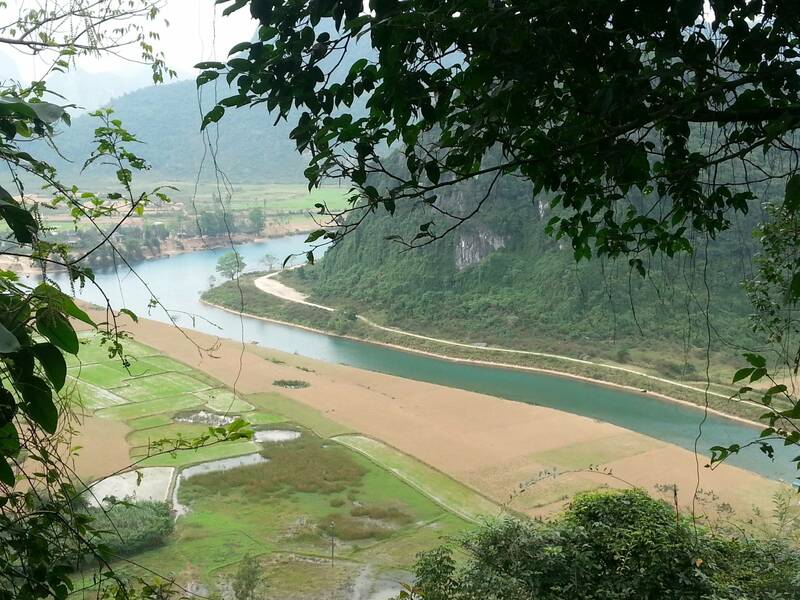 This is your chance to see the two highlights Phong Nha-Kẻ Bàng National Park has to offer, in just a single day! 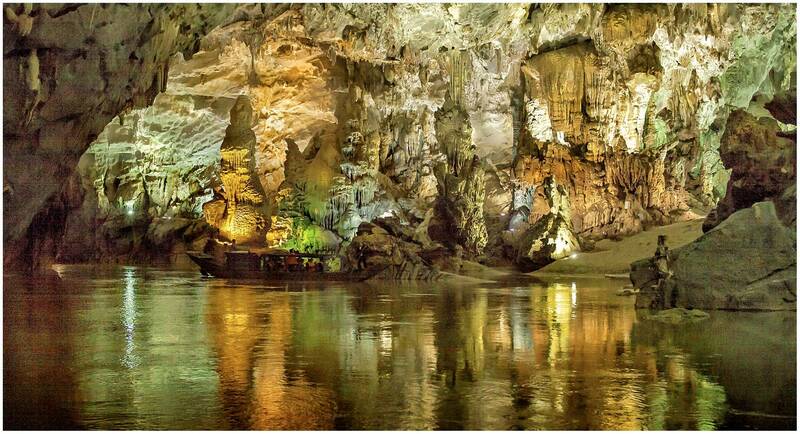 The Phong Nha Cave carries the name of her city with pride. 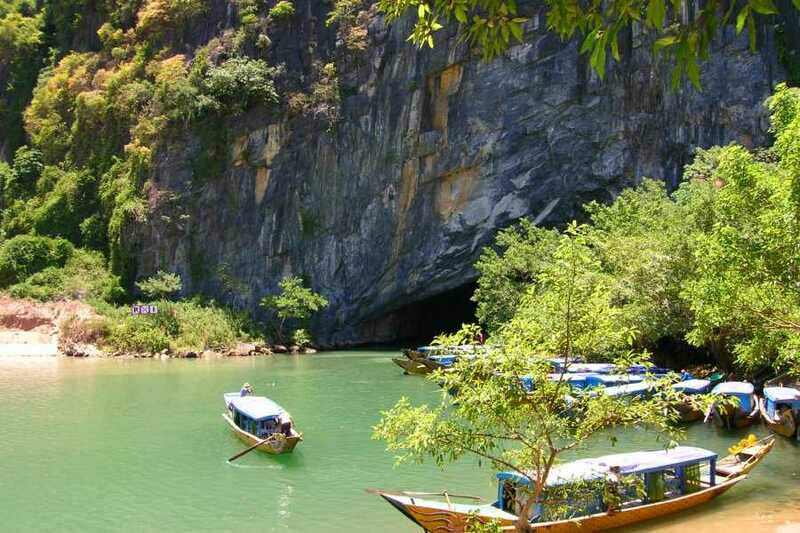 The second biggest cave in Vietnam contains a 14 km underground river, on which your tour will start with in a relaxing boat. As falling water drops will fill the cave with a mysterious sound, you’ll be guided downstream by boat. 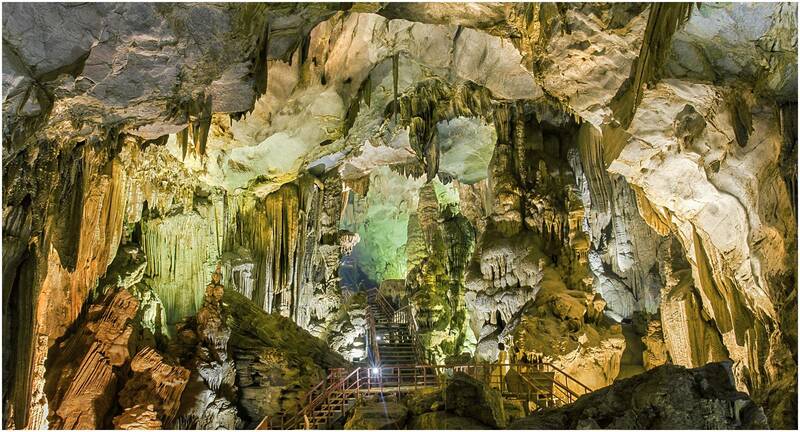 Stalactites and stalagmites will fill the scenery and different colors of lights create a mystic atmosphere. We’ll set eye on serveral rock formations, suchs as ‘The Lion’, ‘The Royal Court’ and ‘The Buddha’. 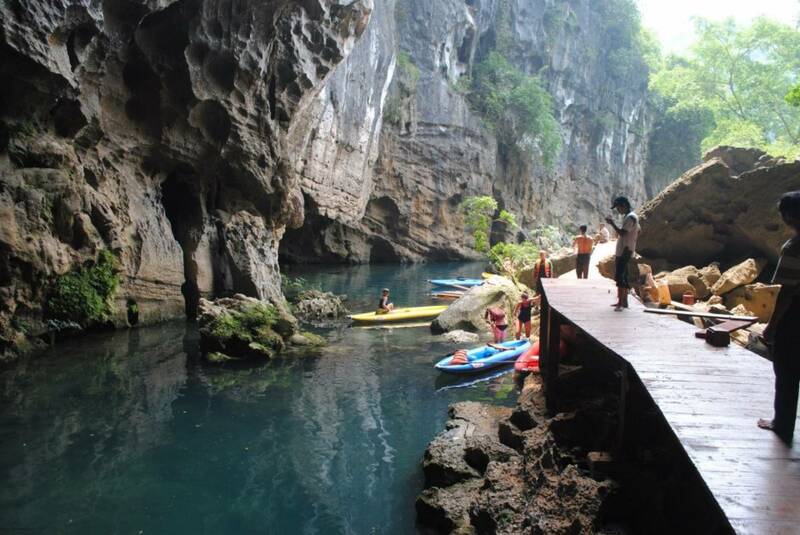 Not to mention nature outside the cave, untouched riverbanks and forests. 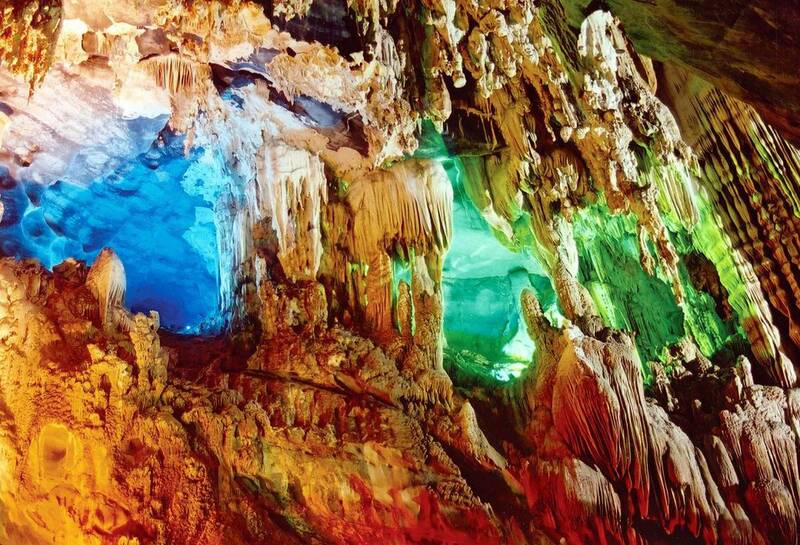 There is a reason why it’s called the one and only Phong Nha Cave, and it’s time for you to find out why! 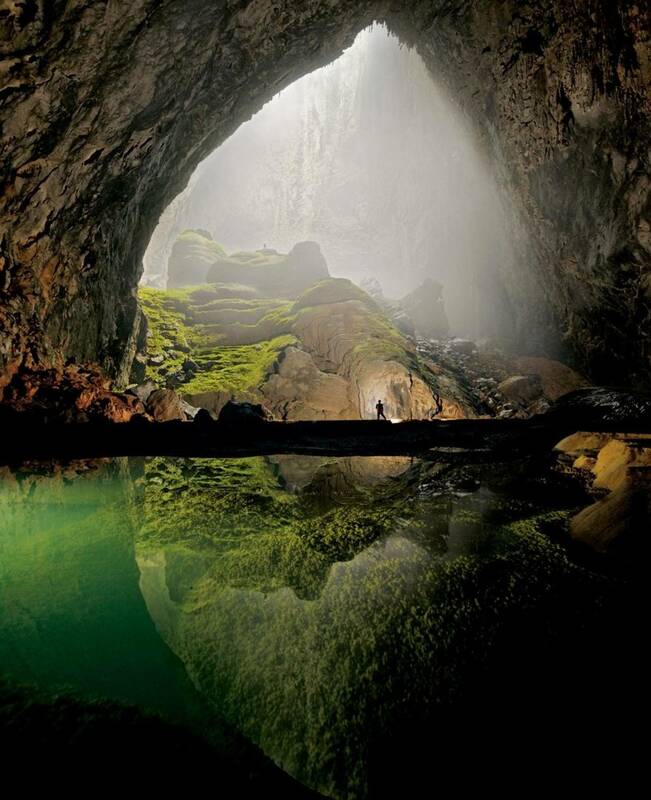 If mother nature had a palace, it would be the Paradise Cave in Phong Nha Phong Nha-Ke Bang National Park for sure. It waited millions of years to be found and has opened to public in 2010. With a length of 31 km, named as an UNESCO World Heritage Site and holding many fine pieces of natural art, it is simply breath-taking. The wooden paths will take you all the way to the accessable end of the cave, a little over 1 km. 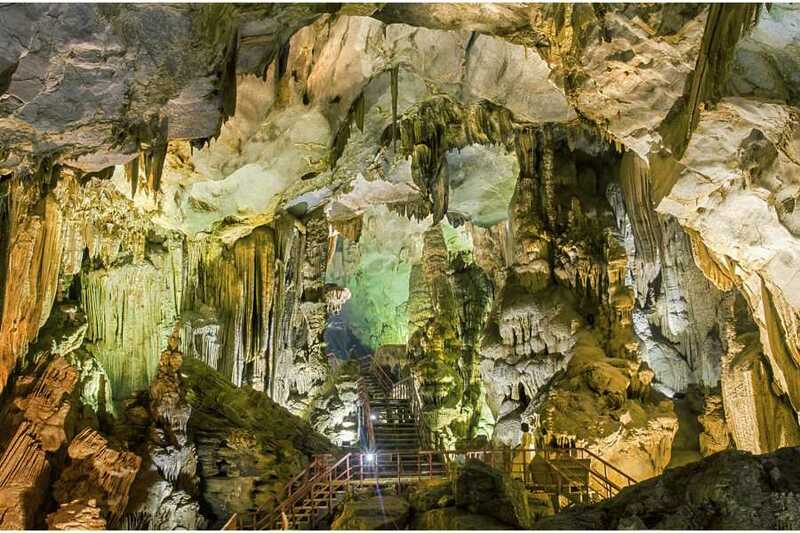 Make sure you camera is charged, as you’ll see countless cristal and shiney stalactites and stalagmites pass by. 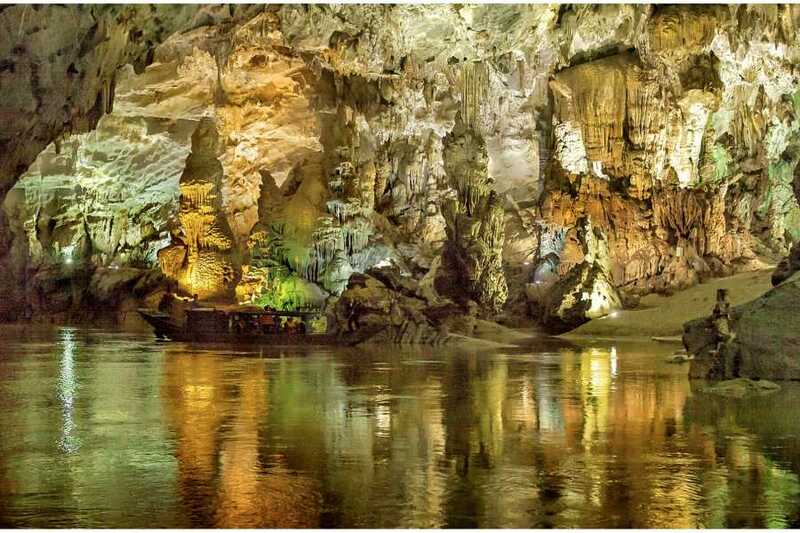 Many have described it as the most unique cave Phong Nha has to offer, so missing out on the surprisingly beautiful Paradise Cave is not an option. Climbing the 500 steps to reach the entrance of the cave will take some effort, but every step will be worth it. Meet us at our hotel in Dong Hoi (Nam Long Hotel - 22 Ho Xuan Huong, Dong Hoi) for breakfast & shower. 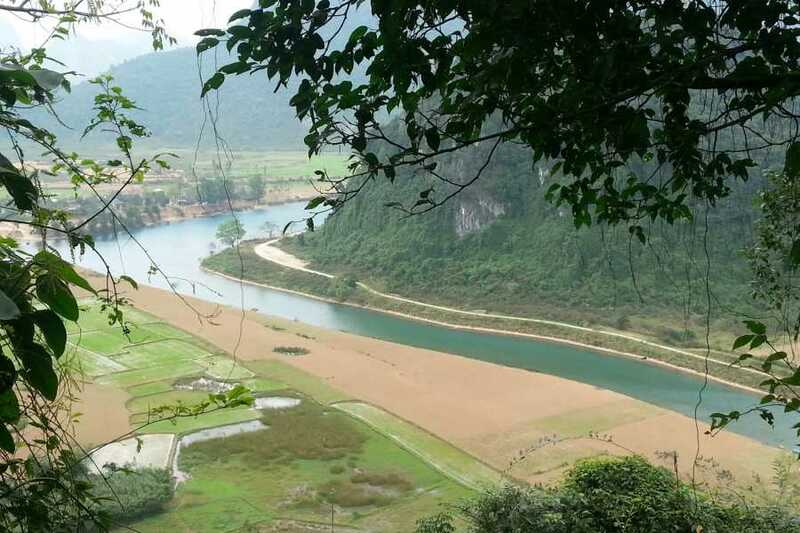 a pick-up service will make sure that you’ll be dropped off in Phong Nha, where the amazing Phong Nha Cave will be the first cave to visit. 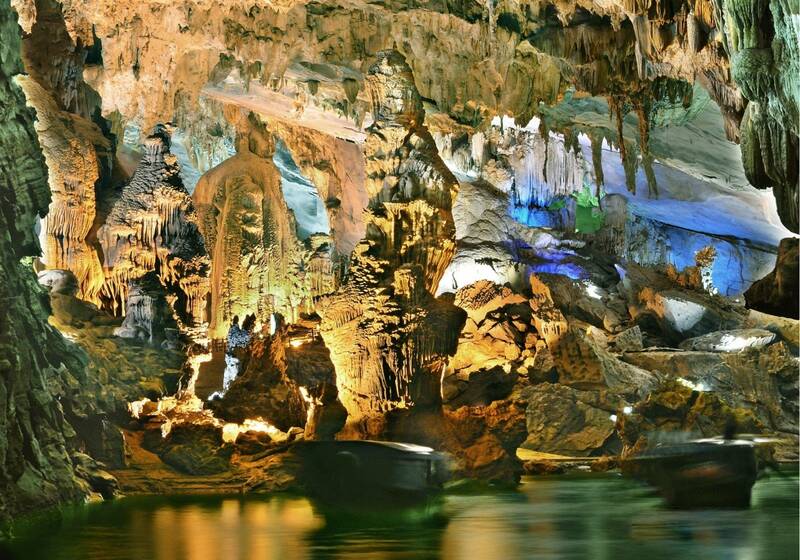 Stalactites and stalagmites will fill the scenery and different colors of lights create a mystic atmosphere, while you enjoy the views from our boat. 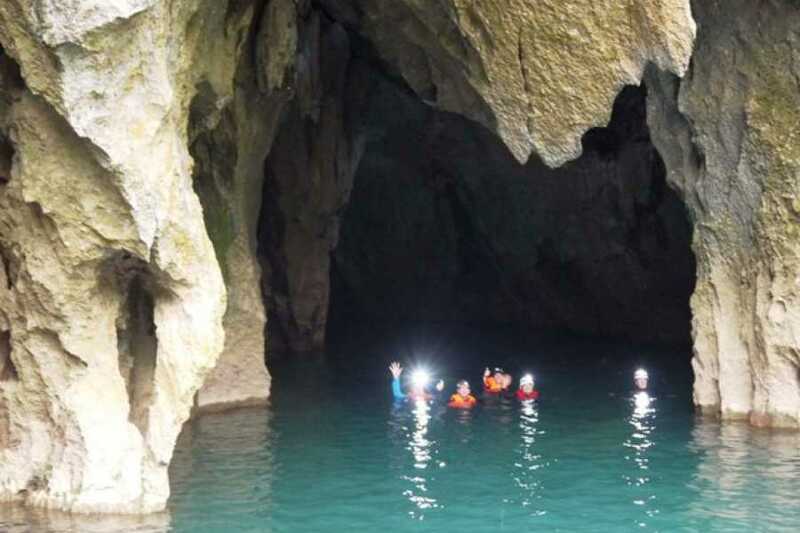 The trip continues, after lunch, with visiting the Paradise Cave. Make sure you camera is charged, as you’ll see countless cristal and shiney stalactites and stalagmites pass by. After enjoying the beauty of this cave, you’ll be escorted back to your hotel in Dong Hoi, where you can get some well deserved sleep. Friends Travel Vietnam will provide a drop off at the train station in the morning, so you can easily catch your train, and continue your trip towards Hue. Meet us at our hotel in Dong Hoi (Nam Long Hotel - 22 Ho Xuan Huong, Dong Hoi) for breakfast & shower. 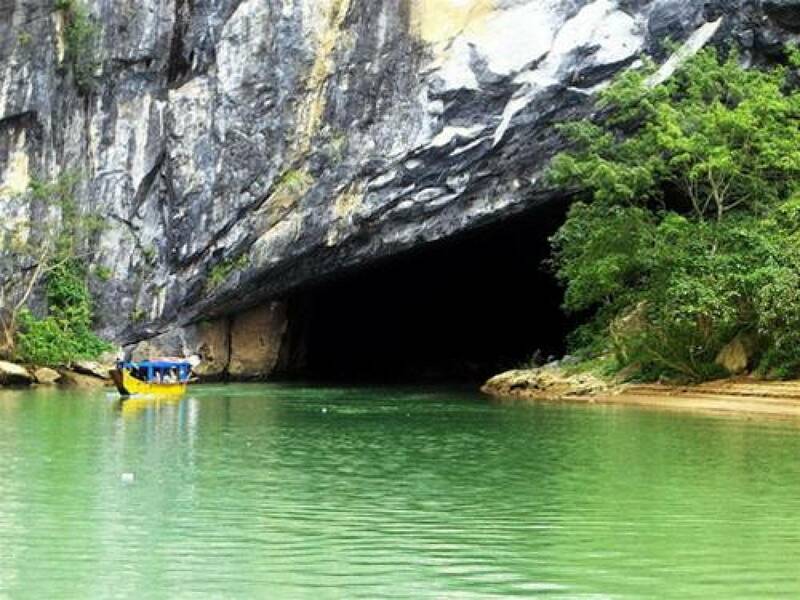 a pick-up service will make sure that you’ll be dropped off in Phong Nha, where the amazing Phong Nha Cave will be the first cave to visit. 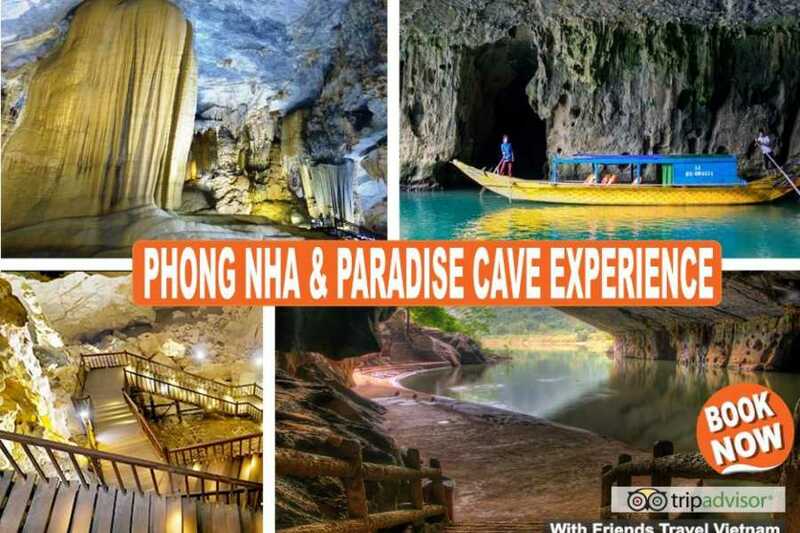 a pick-up service will make sure that you’ll be dropped off in Phong Nha, where the amazing Phong Nha Cave will be the first cave to visit. 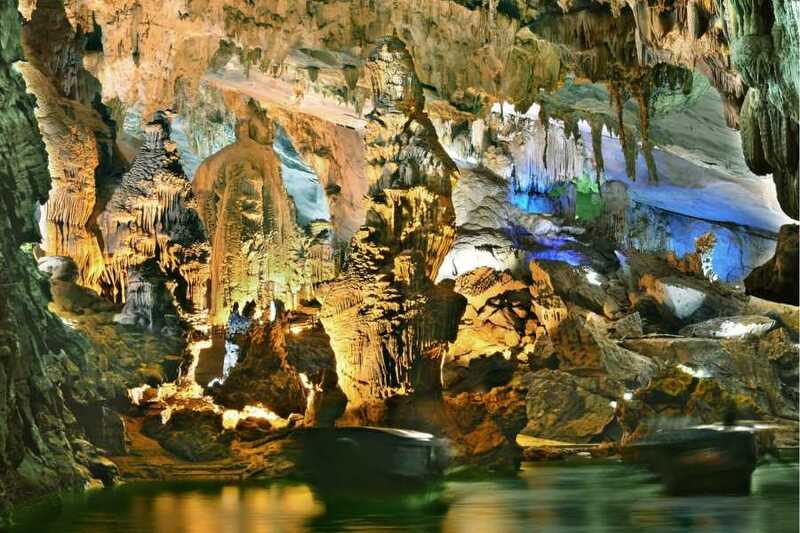 Stalactites and stalagmites will fill the scenery and different colors of lights create a mystic atmosphere, while you enjoy the views from our boat. 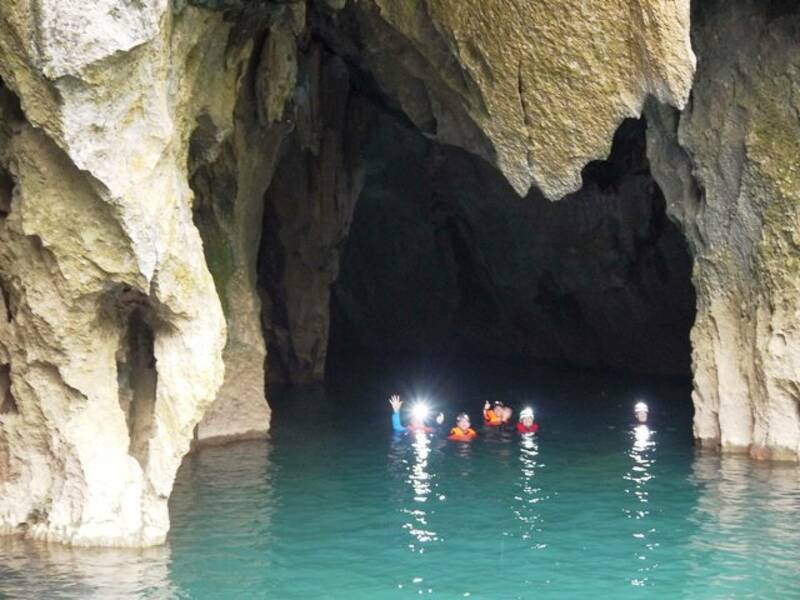 The trip continues, after lunch, with visiting the Paradise Cave. Make sure you camera is charged, as you’ll see countless cristal and shiney stalactites and stalagmites pass by. After enjoying the beauty of this cave, you’ll be escorted back to your hotel in Dong Hoi, where you can get some well deserved sleep.